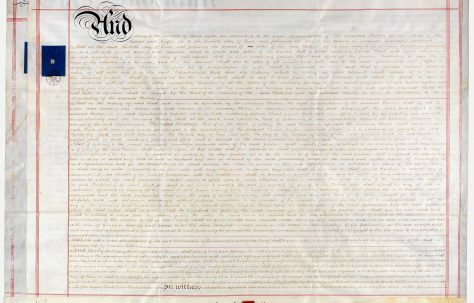 You are here: HomenextThe WorksnextWhat was Fielding & Platt Ltd? 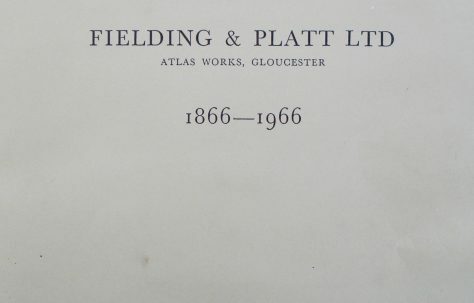 Fielding & Platt Ltd., was an engineering firm based in the Docks area of Gloucester from 1866 until 2003. 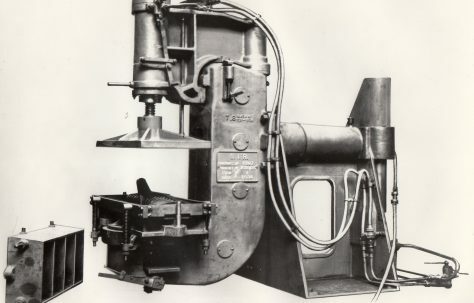 In this section you can read about the history of the company. But do make sure to listen to the memories of those who worked there in the twentieth-century too. These can be found in the People, Works, Docks, and Social Life categories. If you'd like to know something about the company that you can't find on the site, or if you know something that we haven't included here, why not send us a message?